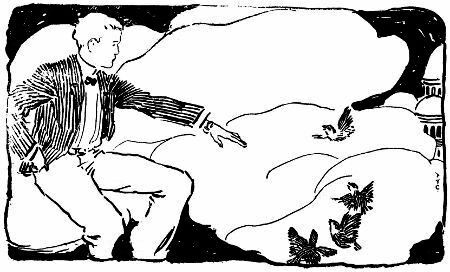 L. Frank Baum's "illuminating" fairy tale, The Master Key: An Electrical Fairy Tale (1901) features illustrations by F.Y. Cory. 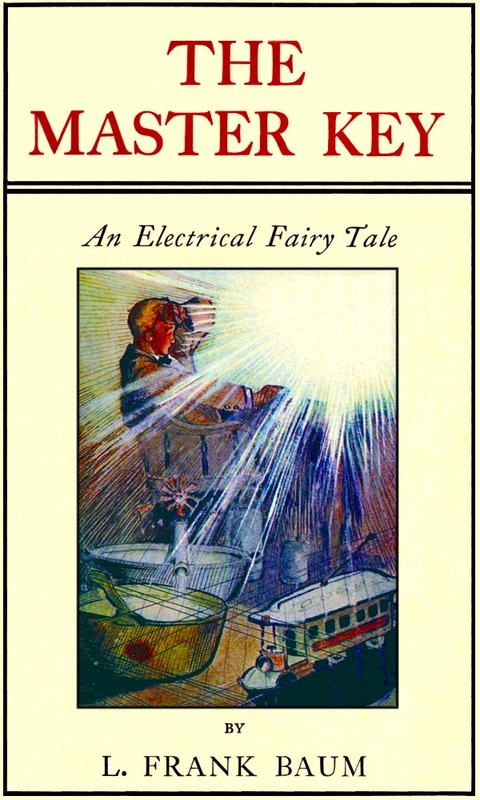 Though you could never get away with this today, Baum's subtext: "Founded upon the mysteries of electricity and the optimism of its devotees. it was written for boys, but others may read it too."